Principal Flute, Hallé 1921- 1934. 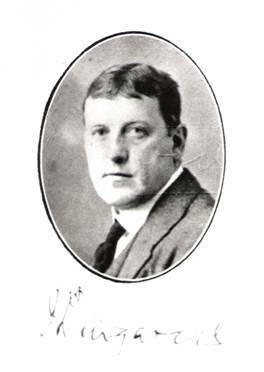 Pupil of William Henry Piddock and first joined the orchestra in 1914 as piccolo player and third flute. Between 1924 and 1934 Lingard made over 36 broadcasts from the BBC Manchester/Northern Station. After leaving the orchestra in 1934 he continued to play as a soloist and chamber musician making further broadcasts until 1937 when he rejoined the Hallé as second flute, remaining until 1948. In the early 1950’s he continued to play as an extra with the Yorkshire Symphony Orchestra. By 1955 his playing days were over as he had lost the use of his left hand fingers. Lingard succeeded E. S. Redfern as flute professor at the Royal Manchester College of Music in 1921.